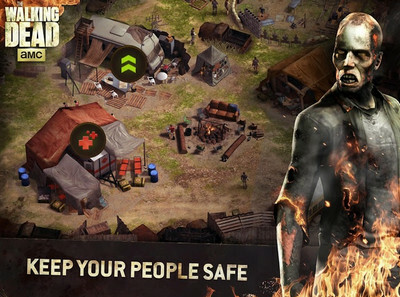 Build and expand your base, guide survivors, kill zombies (aka walkers), and gather supplies in AMC's The Walking Dead No Man’s Land (modded Apk v1.6.4.3) for Android. The game is an action-packed turn-based tactical RPG based on the popular TV series. NML is any gamer's Delight. The game has some typical base building components, but with an atypical relevance (used to advance RPG aspects). 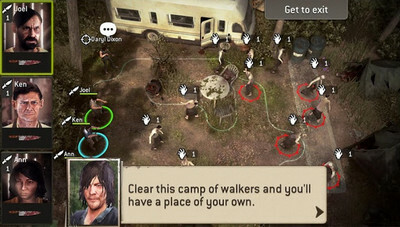 The action portion of the game is reminiscent of an Xcom type turn-based strategy game. I'm totally addicted! FIGHT THE DEAD - FEAR THE LIVING: Episode 13: The Factory features the deadliest enemies yet - other humans. New outfits from the TV show, including fan favorites such as Wolf Carol, Merle, The Governor and many more. 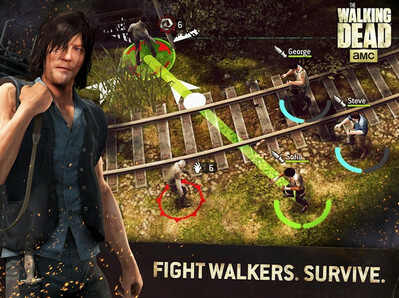 Install Apk, Extract DATA and copy ‘com.nextgames.android.twd’ folder to SDCard/Android/obb, Play the game!